This chapter discusses the question of temporality from a phenomenological point of view, in which the experience of lived time is regarded as a core feature of various manifestations of mental illness. The modern and widespread categorical nosology in psychiatry tends to segment a person into different behavioural criteria, whilst lacking a holistic comprehension of the person. 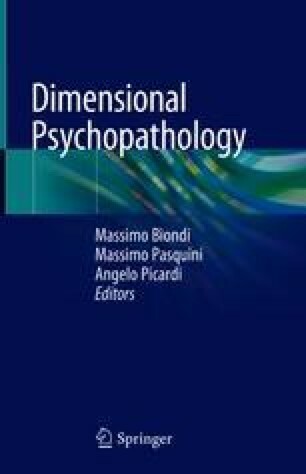 Dimensional psychopathology offers a less anatomic vision of the patient; however, a phenomenological approach, beneficially integrated, could achieve a deeper understanding of the structural aspects of various mental disorders and maximise the efficacy of therapeutic intervention.